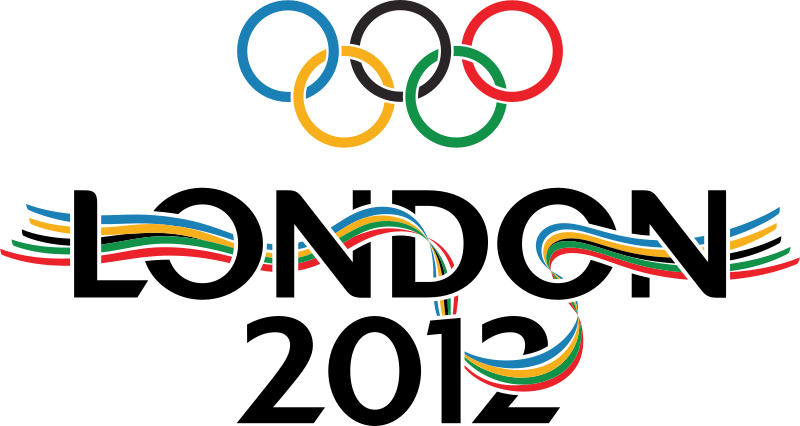 Hammersmith and Fulham's Conservative councillors have changed their minds and have now decided not to purchase £50,000.00 of Olympic tickets which were to be exclusively at the disposal of Conservative councillors and their colleagues. They've left it pretty late in the day to make this u-turn and have ended up giving in and agreeing to Labour's position - which I set out here last month. So the real question is why did it take them almost five weeks before they woke up and smelt the coffee? Our local Conservative councillors have been flapping around on this issues since 14th March when the Shepherds Bush Blog first scooped this story. Back then the Conservatives confirmed that they did "intend to take up this ticket offer" despite my Labour colleagues and I boycotting this privileged and wasteful scheme. 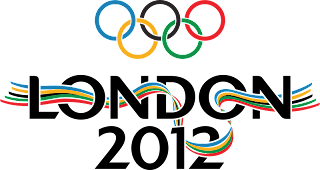 By the 25th March they were still determinedly sticking to their plans and sent an email out from the Council Leader's office asking if there was any takers and urging us all to urgently respond so they could submit their application for the tickets to the Olympic authorities by 30th March. With no takers from Labour councillors the Conservatives were left with the prospect of this story about £50,000.00 wasted for their exclusive enjoyment (against a backdrop of their new local stealth taxes and cuts to front line services) running and running up, until and after the Olympics next year. It's evident that they decided on a disorderly retreat and chickened out. Errr... well done to them then. This is the latest of a long line of such u-turns and all in surprisingly similar circumstances so you'd have thought they'd have learnt their lesson. Regular readers will recall this story from 2008 of the u-turn on the 14% salary rise the Council Leader awarded himself. And in 2007 Conservative councillors u-turned on the 18% salary rise they had awarded themselves. So at least they're consistent.